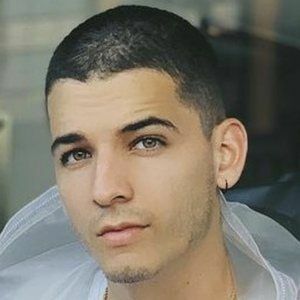 Colombian reggaeton artist and rapper who toured in a variety of different countries around the world and for his collaborations with Andy Rivera and Dylan Fuentes. 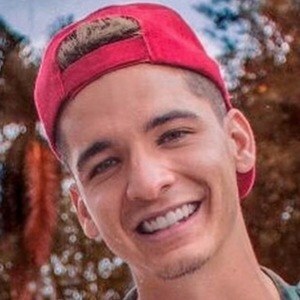 He was best known for releasing his popular song "Mil Lagrimas" in 2015. He tragically died from a gunshot wound to the head. He had a passion for music and writing at a young age, and first started composing music at the age of 11. He played in over 300 different venues and a variety of festivals including The Latin Festival of Atlanta. He was born and raised in Barranquilla, Colombia and later moved to Atlanta. 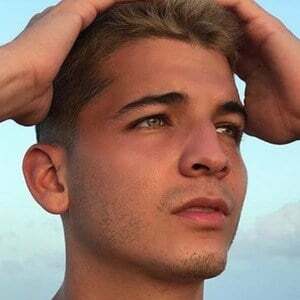 He had two famous sisters, actress Maria Legarda and influencer Daniela Legarda. 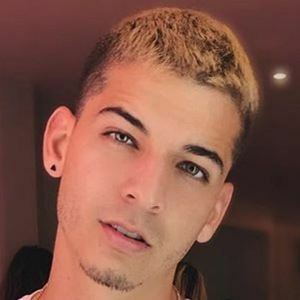 He was romantically linked to YouTuber Luisa Fernanda. He performed and opened for a variety of different artists including Pitbull and Don Omar.